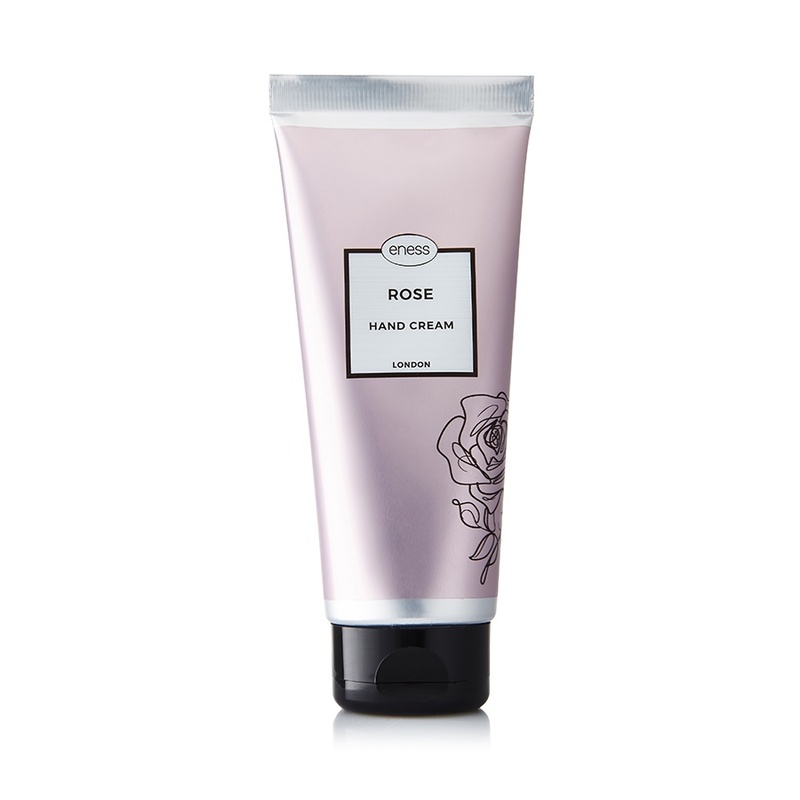 Our moisture rich Rose Hand Cream has an active blend of natural oils and butters including Jojoba and Olive. Added to this, the organic Shea Butter creates an exquisite restorative treatment and offers natural UV protection and an enhanced collagen production. Our formula is 97% natural with high moisturising properties and will lovingly assist in conditioning your delicate nails and cuticles. Infused with five carefully chosen floral extracts, the seductive and heavenly scents will linger on your hands for hours.